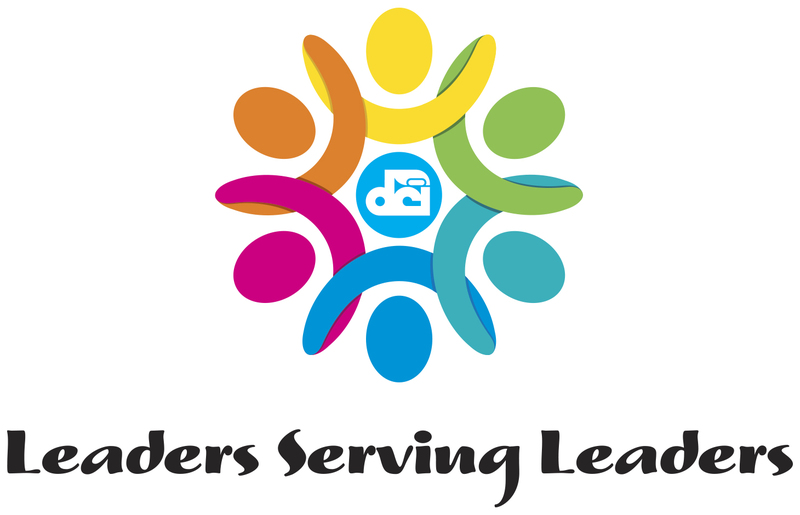 Be a DCI Leader Serving Leaders by contributing to our fundraising efforts. I have read and agree to the Terms and Conditions and give my consent to Drum Corps International to process my personal data. I understand I can revoke this consent at any time. Drum Corps International's newly launched "Leadership Initiatives Annual Fund Campaign" will support programs intended to develop the student leaders participating in Open and World Class drum corps today and for years to come. "The marching members who stand out as leaders within the ranks of Drum Corps International's participating corps are extremely important to the ongoing success of Marching Music's Major League," said Susan Kuehnhold, DCI Director of Events and Corps Relations. "Through their willingness to selflessly rise above the status quo to demonstrate their exceptional commitment to their respective organizations, this network of standout performers exemplifies the values of the drum corps experience at the highest level. They are the linkage between their organizations' past, present and future." Annually, Drum Corps International organizes a variety of leadership programs for corps members during the summertime DCI Tour and beyond, including: DCI Drum Majors Summit: An annual event bringing past and present drum majors, administrators and instructors together to develop performance and administrative skills as well as network with others. DCI Leadership Tour Rap Sessions: Events bringing together all corps member leaders to network and socialize during the summer tour. Jim Jones Leadership Scholarships: Awarded annually to the top drum majors in both the World and Open Classes. 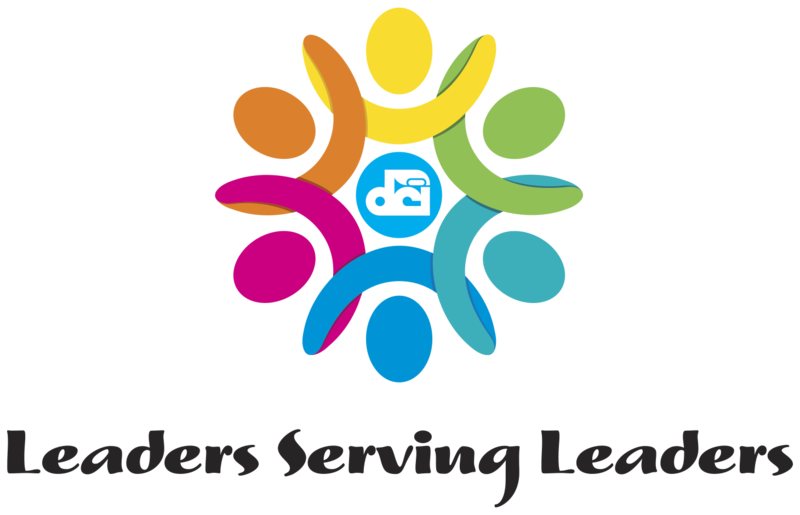 DCI Leadership Webpage: A site for leaders that hosts short teachings, easy-to-use tools and thought-provoking possibilities of best practices while serving their corps. DCI Hall of Fame Mentorship: Ongoing personal and online networking with the finest of the marching music activity. First awarded in 1997, programs like the Jim Jones Leadership Scholarship has been in existence for more than 15 years. As of 2008, the scholarship, which recognizes drum majors who exhibit unparalleled leadership qualities, has expanded to include awards for both World and Open Class corps members. RULES FOR THIS AUCTION: With the exception of the "THIS WEEK EXPERIENCES," items will be available for bidding through Friday, Aug 11th at 6 pm EASTERN time. "THIS WEEK EXPERIENCES" will be closed as stated in their descriptions and item 102 is NOT AVAILABLE FOR ON-LINE BIDDING, but an in-person donation made at the VIP office at Lucas Oil Stadium while supplies last. All items must be picked up by Saturday, Aug 12 @ Lucas Oil Stadium. If not able to, a $20 shipping donation may be charged to your card after the event (item will state such - items such as tickets will not have additional fee). Shipping is based on US DOMESTIC postal service. Other arrangements will need to be made if international shipping needs to occur.